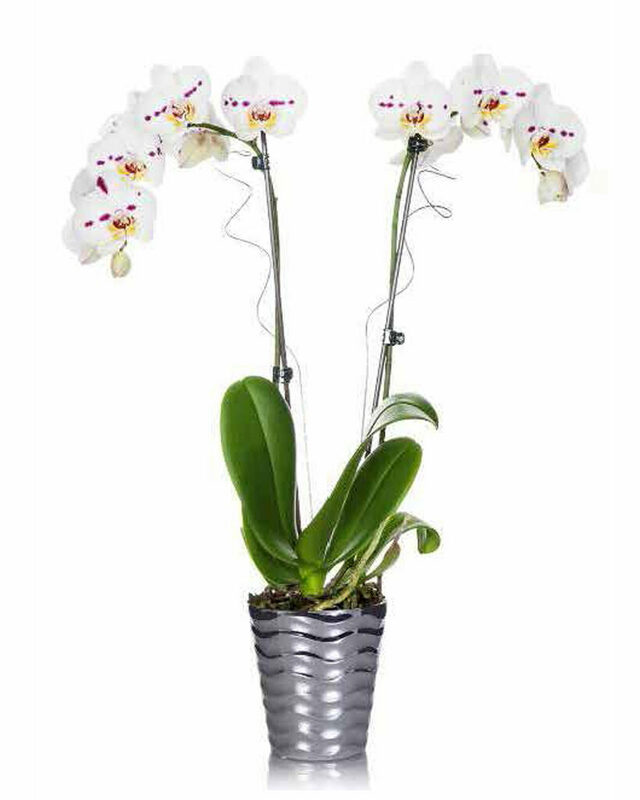 Orchids are such a unique beauty that everyone wants to try caring for at least one. 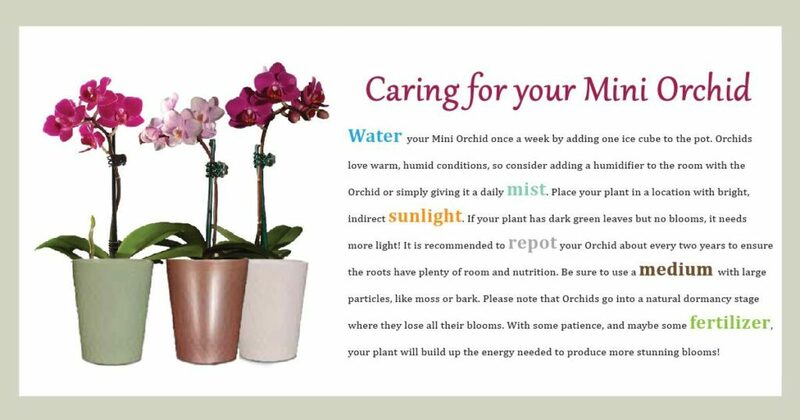 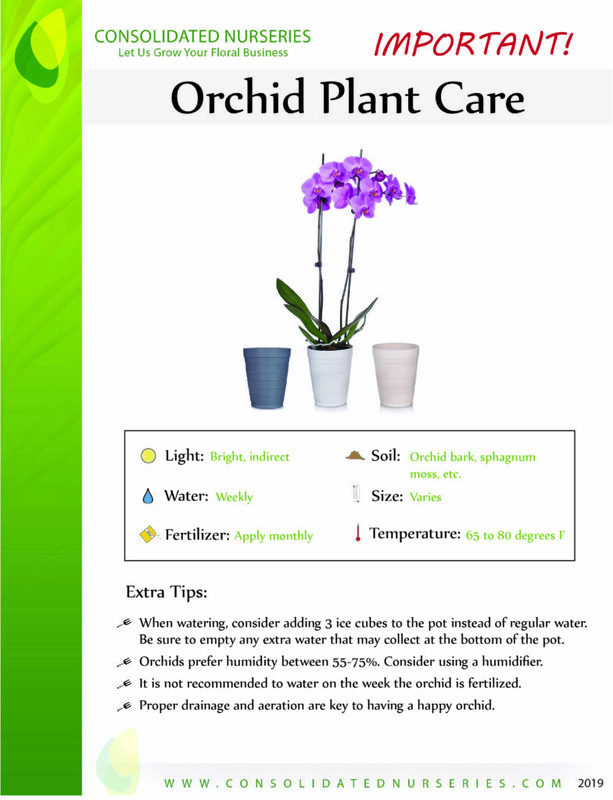 With the right care, orchids can thrive in your household indefinitely. 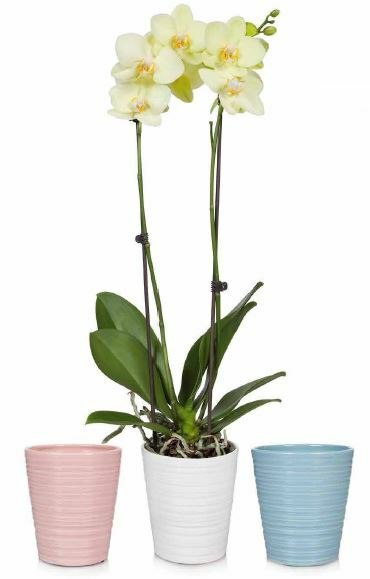 They come in all sorts of colors, sizes, and containers. 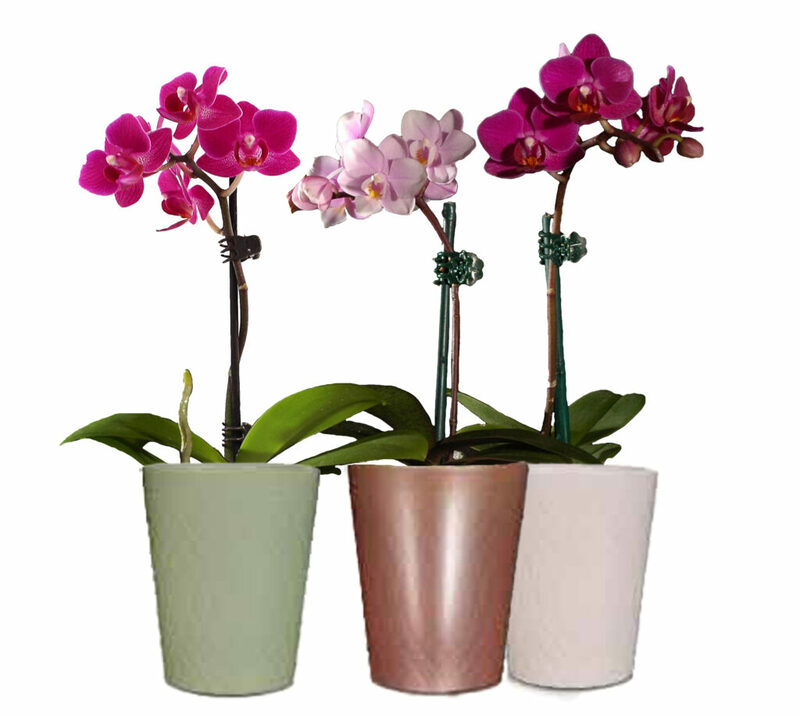 No mater which you choose, you will be rewarded with one-of-a-kind beauty.